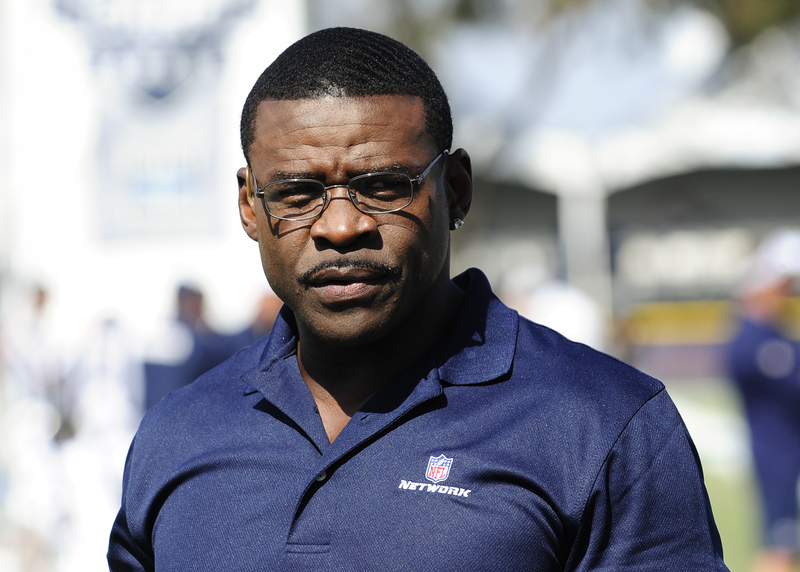 Michael Irvin Married, Wife, Son, Height, Bio, Is He Gay? Home Sports Michael Irvin Married, Wife, Son, Height, Bio, Is He Gay? To be successful in one profession takes a lot of hard work but to be successful in three different professions is superhuman and we guess you can call Michael Irvin, superhuman. Michael Jerome Irvin is a retired American Football player, a sports commentator, and an actor. If you are a big football fan, Michael Irvin needs no introduction but you may have missed a few information about the Hall of Famer. Michael Irvin was born on March 5, 1966, to Walter and Pearl Irvin in Fort Lauderdale, Florida. Michael is the 15th out of his parents 17 children. Irvin had a difficult childhood. His family was poor and an interesting anecdote from his childhood days was he never had his own bed until he moved to college. His life as a child inspired him to determine as a teenager to make things better for both himself and his family. As a young athlete, his raw talent was something of a marvel. His football team went the entire season undefeated and won the state championship when he was a senior. Unfortunately for Michael, his father did not live long to see his successes. In his senior year, his father passed away as a result of cancer as so he chose to stay close to his family by attending college in Florida. Despite choosing to stay closer to his family, it did not prevent his star from shining. Irvin attended the University of Miami and played for the Hurricanes under coach Jimmy Johnson. He attracted a lot of attention for his extraordinary athletic abilities and his ego. During his time at Miami, he set Miami records for most career catches, receiving yards and touchdown receptions. He also won a National Championship with the Hurricanes. Irvin joined the Dallas Cowboys as the 11th pick in the first round of the 1988 NFL Draft. At the Cowboys, Irvin became the first rookie receiver in their history to start a season opener in 20 years. On his debut, he scored his first professional touchdown. In his first two years at the Cowboys, his talent wasn’t enough to turn the misfortunes of the team around but things started to improve in 1990 and with the addition of other talents, the Cowboys finished the season with a 7-9 record and posted an 11-5 record in 1991. They also made the playoffs that year with Irvin finishing with 93 receptions, 1523 receiving yards, 8 touchdowns and set a franchise record with seven 100-yard games. Irvin made the All-Pro team in 1991 was selected to the first of five consecutive Pro Bowls. After 1991, the Cowboys upward trend gave them 3 Super Bowls with Irvin recording 1000-yard seasons in all but one year between 1991 to 1998. Irvin ended up being the only player to play for all first four Cowboys coaches since the team was owned by Jerry Jones. Unfortunately for Irvin, after recovering from an initial collarbone injury and having 2 successful seasons in 1997 and 1998, he sustained a cervical spinal cord injury during the 1999 season which ultimately brought his career to an untimely end. On August 4, 2007, Irvin was inducted into the Pro Football Hall of Fame for his exploits in the sport. Since his retirement, Irvin has worked as a broadcaster for ESPN’s Sunday NFL Countdown and currently works as an analyst for the NFL Network. Irvin has also had a career in the entertainment industry. He was a co-star in the remake of The Longest Yard in 2005, starring Adam Sandler and Chris Rock. He has starred in a few other movies and TV shows, including Jack and Jill and as the host of 4th and Long, a football-themed reality series on Spike TV. Michael Irvin is quite straight, at least according to public knowledge. His older brother, however, was gay. Irvin, who in 2011 discussed his older brother who died of stomach cancer in 2006, claimed his initial feelings of homophobia in relation to his brother drove him to womanizing during his days as a player, but his eventual acceptance and love for his older brother kick-started his understanding for LGBT people. 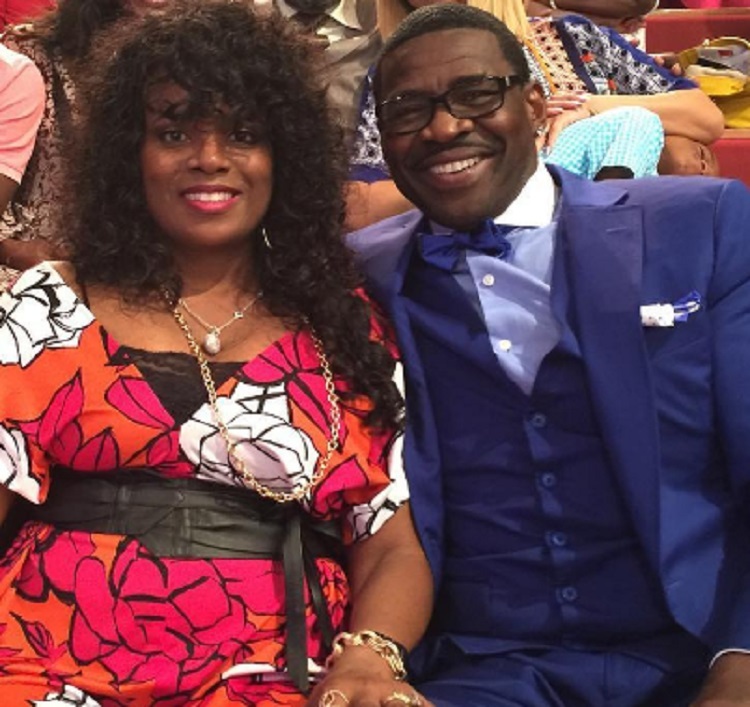 Michael Irvin has been married to longtime wife, Sandy Harrell for almost three decades. The couple tied the knot on June 23rd, 1990 and has three children; a daughter Chelsea and two sons Michael Jr and Elijah. His wife, Sandy is also a stepmother to Michael’s daughter, Myesha Beyonca, from a previous relationship with former girlfriend, Felicia Walker. What is Michael Irvin’s Height? Michael’s speed as a receiver was one of the many things that made him a superstar, and while he no longer plays football, the Hall of Famer has continued to maintain a fit body. He sports an average body shape at a height of 1.88 m (6 ft 2 in) and weighs 98 kg. The dark-haired athlete with brown eyes may no longer be an active athlete, but he’s certainly still got the body of one.